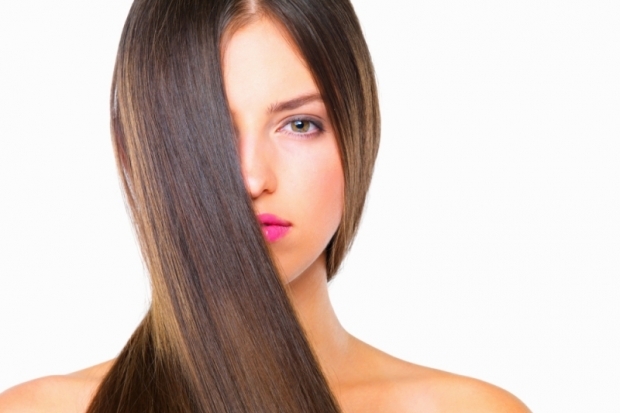 What Is Japanese Hair Straightening. Want to have straight hair every day without using a flat iron? Find out what Japanese hair straightening - yuko straightening, or thermal reconditioning - is and if will suit you! Japanese hair straightening is also known as yuko straightening or thermal reconditioning. It is a revolutionary method used to permanently straighten human hair. The entire process takes about 2 to 6 hours depending on the length, texture and hair condition. The longer and curlier the hair the longer the process and higher the costs will be. The hair straightening treatment begins by shampooing the hair and testing for hair texture response, so the stylist knows what needs to be done. For an additional cost a protein treatment can be applied in order to protect and strengthen the hair during the procedure. Next a formulated solution that alters the hairs natural state is applied, then the solution is washed out, the hair is blown dry and flattened using a thermal straightening iron. After the hair is straightened a second solution is applied, a neutralizer, in order to reform hair bonds. The solution is washed out and the hair is blow-dried. The hair will be as flat as if you just straightened it with the straightening iron. After the treatment you will need to use special shampoo and conditioner. In the first 72 hours you will need to protect your hair from contact with water or moisture. After that humidity or other factors will not affect your hair. The Japanese hair straightening treatment last for about one year and will require touch-up sessions for outgrown hair about 2 times a year, depending on the growth rate and how sleek you want your hair to be. - if you want to change your hair color you must wait at least one to two months after the treatment, so your hair has time to recover after the straightening treatment. - if you want to cut your hair do it after you get the treatment because restructuring your hair texture can open up new styling options. 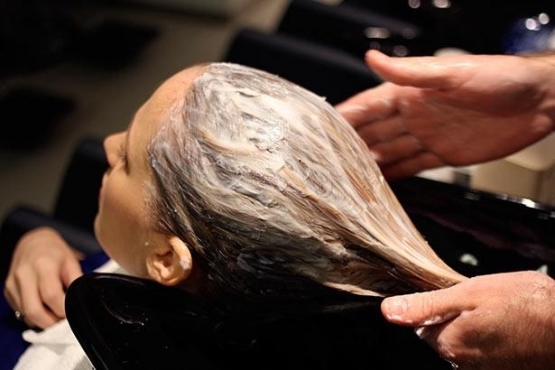 - use protein treatments before you get thermal reconditioning so your hair becomes stronger.